Just one of the extensive range of our New Demonstrator, Head Office and Pre-owned BMWs. Enquire now to be in touch with one of our BMW Product Specialists who will guide you on exploring options on this vehicle or another one of our ultimate driving machines. We are in the foothills of the ranges, and have great test drive routes mapped out for you to experience all that this BMW can offer. 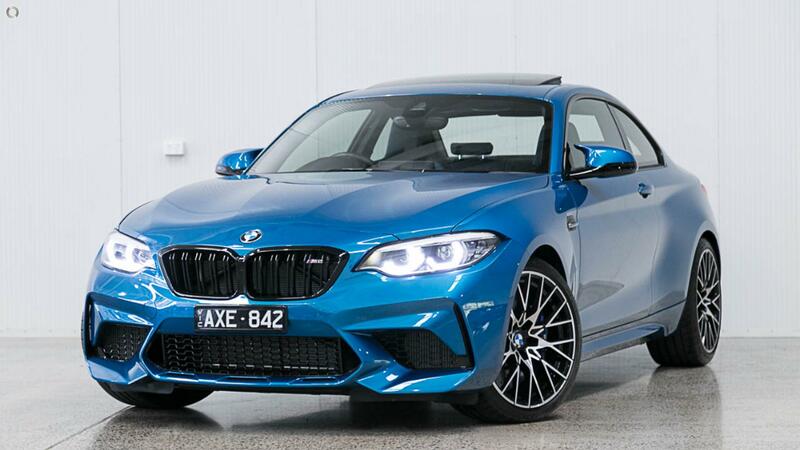 *$5,000 deposit contribution applies to this car if ordered and delivered between 31.12.18 and 28.02.19 and financed by BMW Australia Finance Limited (ABN 78 007 101 715, Australian Credit Licence 392387). Only one contribution applies per finance Contract. Cannot be combined with any other offers. Excludes fleet, government and rental buyers. Conditions, fees and lending criteria apply. BMW Financial Services reserves the right to change or withdraw the offer without notice.